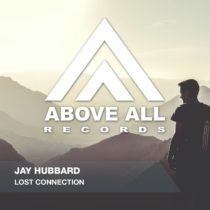 After a release on Max Graham’s Cycles 8, Jay shows his ambition by a new great tune in line. 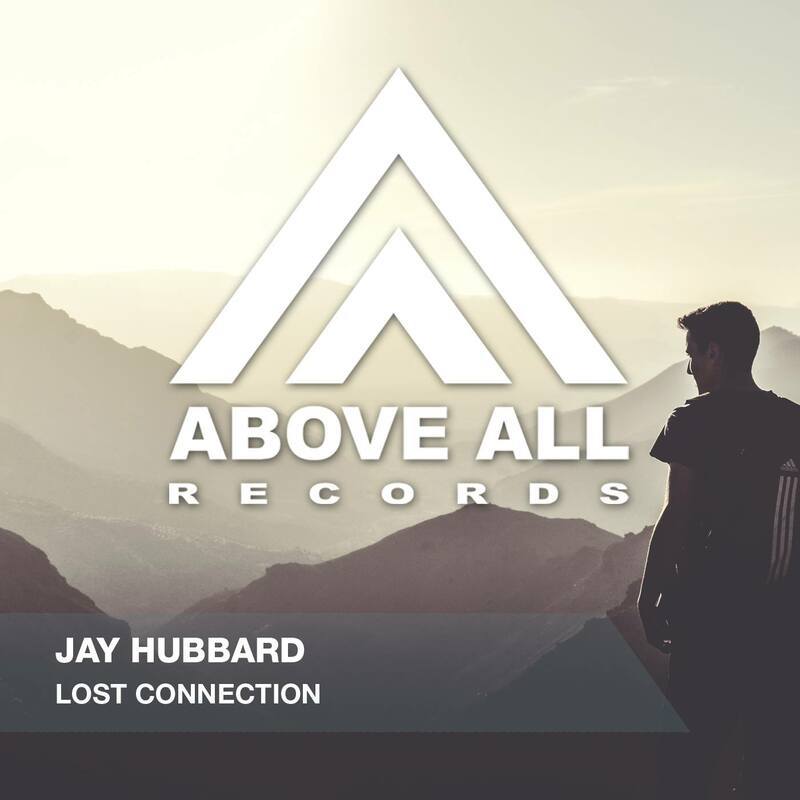 “Lost Connection” takes us on a journey thru warm, deep Trance vibes with some mesmerizing vocals. Martin Graff added some extra groove in his remix and now this release is ready to connect with you!